now in it's 25th year! Copyright © 2017 LPTWAdmin, All rights reserved. You are receiving this email because you have shown interest in the work of the LPTW. Cheryl Wiesenfeld, 4-time Tony winning producer (Vanya & Sonia & Masha & Spike, All the Way, Porgy & Bess, Elaine Stritch: At Liberty; plus A Steady Rain, Play Dead, The Exonerated, In the Continuum). Is theater a welcoming environment for women producers? Has that changed over the years? 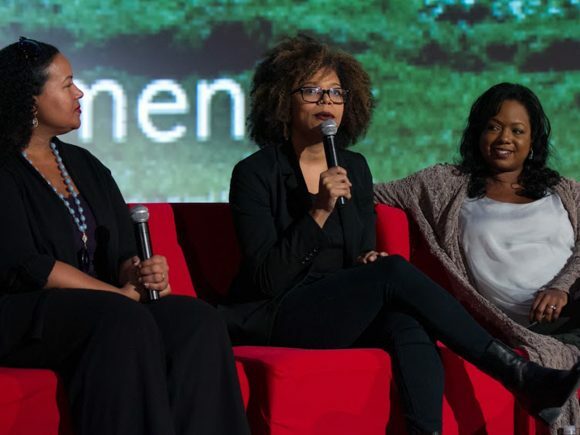 Do women producers offer a different aesthetic from their male counterparts? Studies indicate that women tend to be more collaborative, intuitive and empathetic in their management style. 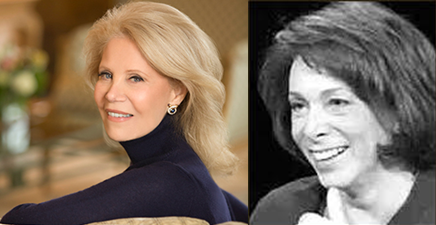 Though perhaps a generalization, do women producers display a different management style? There is controversy about the disproportionate number of works by men produced both historically and in the present. Might more women producers mean more works by women, and more stories that center on women? Is commercial theater or not-for-profit more welcoming for women? And given all these questions, what might theater look like with more women producers taking the lead? She will be interveiwed by Linda Winer, a prize-winning theatre critic, who was most recently a drama critic at NEWSDAY from 1987 to 2017. To assure seats, please arrive by 5:30pm. This program is made possible, in part, with public funds from the NYC Department of Cultural Affairs, in partnership with the City Council, and with funds from the NYS Council on the Arts, a state agency, with support of Governor Andrew M. Cuomo. The Oral History Project also enjoys continued support from the Edith Meiser Foundation. 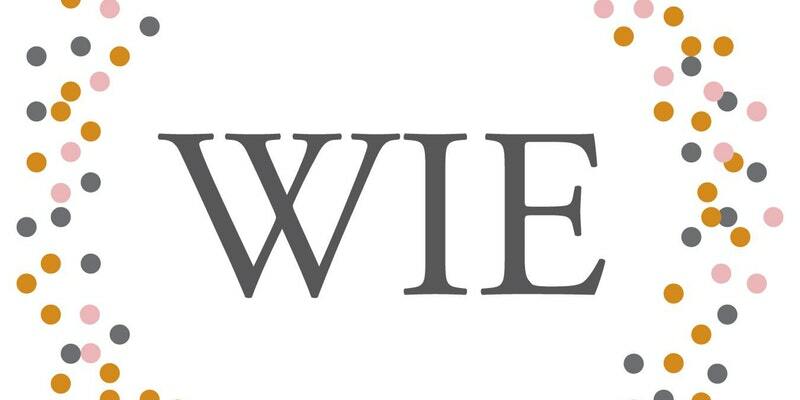 Over the course of the day, WIE will gather some of the most creative minds in television, film, and sports for a series of powerful keynotes, thought-provoking panel discussions, and inspiring fireside chats. Designed to address a range of issues that affect women, topics include the rise of women's leadership, how storytelling can impact social change, and empowering the next generation of women creatives. Some of the speakers for this year's summit include Geena Davis, Actor, Producer and Founder of the Geena Davis Institute on Gender in Media; Patty Jenkins, Director and Screenwriter; Ava DuVernay, Director, Screenwriter, Film marketer and Film distributor; Gabrielle Carteris, Actress and SAG-AFTRA President; Greta Gerwig, Director, Writer & Actress and more! 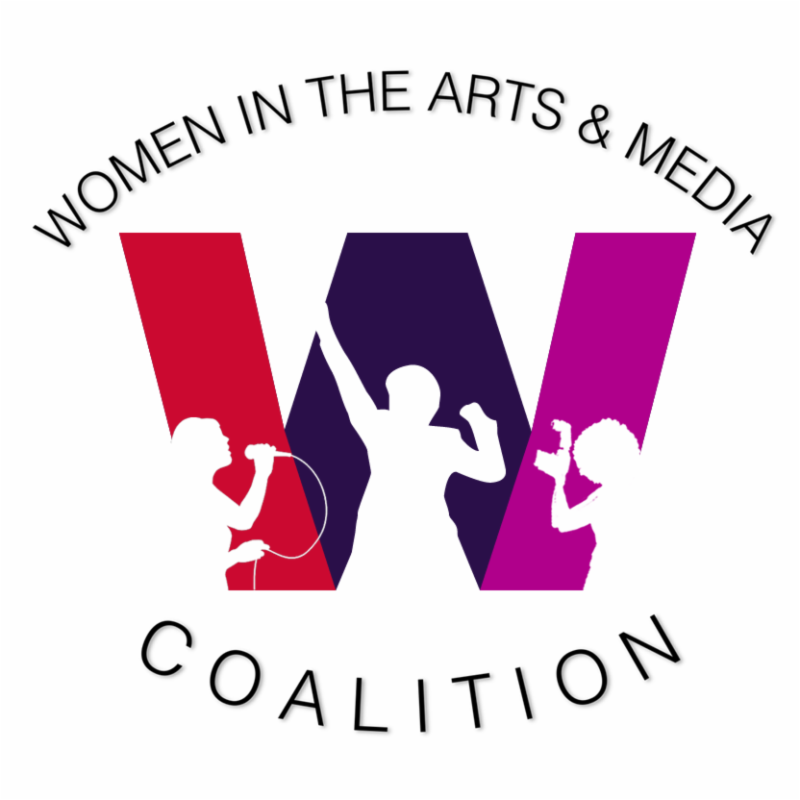 Special discounted tickets for members of Women in the Arts & Media Coalition can be purchased here by entering the passcode WIE2017. "Why is it still like this?" Janice sighs to Eliza. It's 1992, and Eliza is the brainy new recruit at a small-shop architecture firm. But she's struggling to get a foothold on even the lowest rung of the company ladder, and starts making moves to blow the lid off their pandora's box of office politics and social maneuvering, in this sharply hilarious black comedy. Rebeck brings her trademark blistering wit to the workplace in this darkly funny and all-too-relevant comedy of gender politics. WP Theater proudly presents, by special arrangement with Segal NYC Productions, the Off-Broadway premiere of What We're Up Against from award winning playwright Theresa Rebeck (Mauritus, Seminar, NBC's "Smash"), Directed by Adrienne Campbell-Holt (Dry Land, Empathitrax), starring Skylar Astin (Spring Awakening, "Pitch Perfect"), Marg Helgenberber (The Little Foxes, "CSI"), Jim Parrack (Of Mice and Men, "True Blood"), Krysta Rodriguez (First Date, NBC's "Smash"), & Damian Young (All My Sons, "House of Cards"). Please visit our website, wptheater.org for more information about the show, and to purchase tickets. Members can use code WWUA5 when entering at checkout to receive $5 off the ticket price. We can offer an even steeper discount for groups of 9 or more. 65 Million Displaced People. All the World is Arden. Arden/Everywhere re-imagines Shakespeare's "As You Like It" as a story about refugees. It unlocks this beloved comedy's deepest heartbeat to tell a distinctly contemporary story - one that looks into a world of dislocation and exile to discover resilience, reconciliation and love. Performed by a diverse cast of actors whose origins extend from Russia to Liberia to Sri Lanka to Ohio, it unleashes theater's unique ability to awaken empathy, locating our common humanity in the face of a seemingly incomprehensible global catastrophe. plus others to be announced soon. and use code WAMC15, and you will get a $95 one-year membership for $80. This offer is being made to celebrate TRU becoming our most recent Affiliate Member organization.